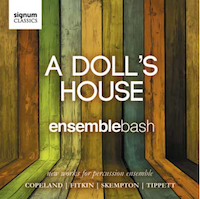 The UK’s premiere percussion group, ensemblebash have forged a reputation as one for the world’s most innovative and groundbreaking chamber ensembles. The G Project joins forces to collaborate with the renowned producer and DJ Alex Phountis, of Bugz in the Attic fame. The two single EP is soon to be released by Fat Banker label, www.fatbankermusic.com. 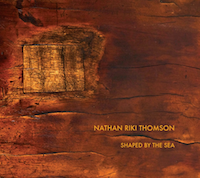 Stunning Folk music album by Australian born/Finnish based Double Bassist, Nathan Riki Thomson. 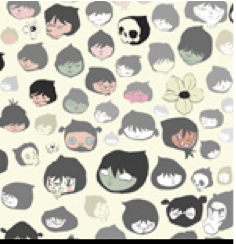 www.nathanrikithomson.com. 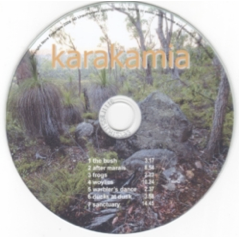 Australia’s hottest young percussion quartet. 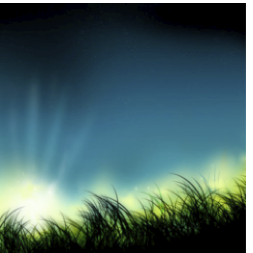 Performing world and classical contemporary music with precision and energy. 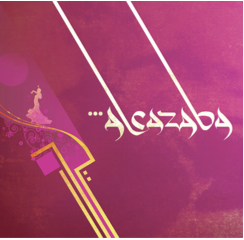 World music group Alcazaba perform original compositions in their unique fusion of Middle Eastern, Flamenco and Indian musical styles. 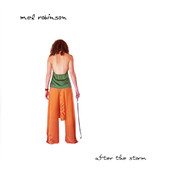 Stunning debut album of cellist, vocalist, arranger and songwriter, Melanie Robinson. Pi is a gathering of composers and performers to present the best of the past and to forge the sounds of the future. 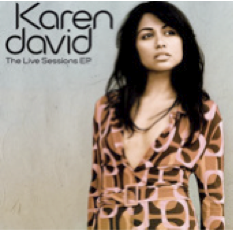 Talented pop singer Karen David’s live acoustic recording. Dekata Project are an eclectic and infectious blend of house, funk and soul. 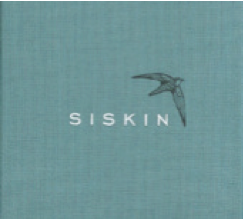 Captivating debut album of acoustic, indie, folk duo. 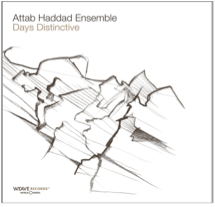 Debut ensemble recording of oud player and composer Attab Haddad. Virtuosic middle-eastern/flamenco fusion. 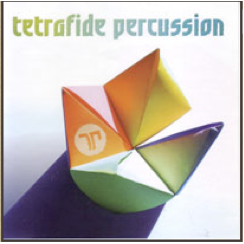 FOX AMOORE Percussion tracks recorded by Genevieve and Joby Burgess @ Abbey Road Studios, 2014.